Seborrheic Keratoses is often called Seborrheic Dermatitis. It is similar to dandruff and cradle cap, but is located on exposed skin anywhere on the body, though usually on the face, neck and chest. It is not cancerous or contagious. It is itchy and unsightly. Dermatologists frequently freeze it off with liquid nitrogen, scrape it off, or burn it off with a laser. In each of these cases it is likely to come back. When they do they tend to be larger than the original spot. Seborrheic refers to the sebaceous or oil glands of the body. It refers to the fact that these lesions are somewhat oily in consistency. 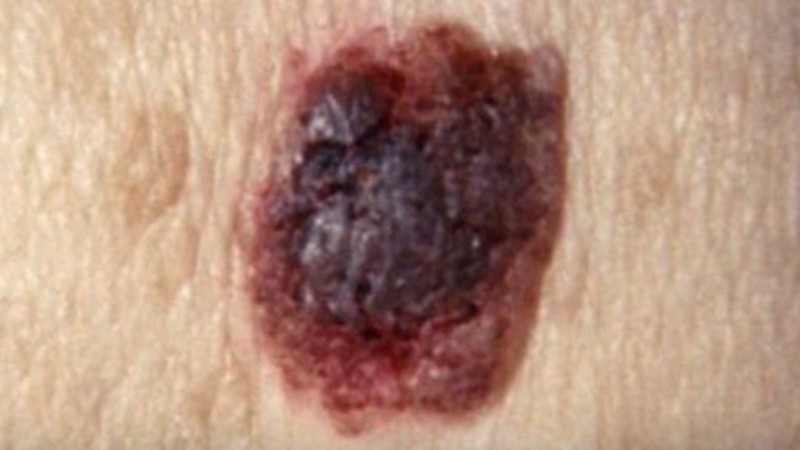 Keratoses refer to a keratinocyte which is a normal skin cell. So the term Seborrheic Keratoses is a fancy way of saying oily skin cell. Although they sound fairly normal they don’t look it. These cells are thicker than normal skin cells, with an oilier appearance. Some people compare them to having a piece of clay stuck to your skin. They are not harmful to your health, except for your mental health if they are unsightly enough to affect your self-esteem. They are typically a different color than the surrounding skin, sometimes having a yellow, tan, black or brown appearance. They may look like a wart. The exact cause of this condition is not known, though many scientists feel this is an allergic reaction to something. That something could be shampoo, conditioner, makeup, and laundry detergent, pretty much anything that comes in contact with the skin. Based on this concept the home remedy is to remove those types of products and begin detoxifying both the skin and the internal body. We can’t go without washing our face, hair and clothing, but you can switch to all natural products whose ingredients are less likely to be part of the product. For the face and hair an all-natural soap made from clay, charcoal or walnut husks would be a good place to start. Lightly soiled clothes can be washed without any detergent or soap. Today’s machines can do a good job even without any added products. Heavily soiled clothes may need an all-natural or even homemade detergent. Bleach or products containing bleach might very likely be the culprit here. Hydrogen Peroxide is a good substitute for bleach in the laundry. The concept here is to get rid of all chemicals that come in contact with the body. We absorb chemicals through our skin as well as through our digestion. Getting them out of the body will allow the natural cleaning ability of the body to kick in. You can also begin an "internal cleansing" using detoxification methods.